Frank is a man of few words who loves the horses. 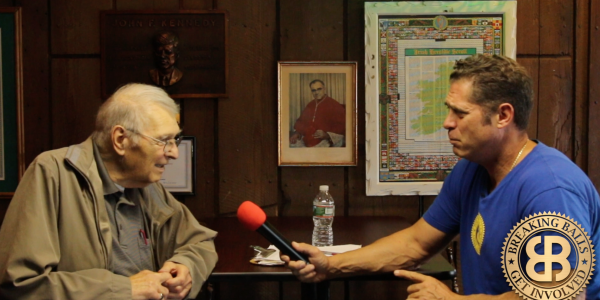 At 80 years old Frank has seen a lot, he even bet on Secretariat once at Saratoga Springs. Some people say gambling is bad but with all the pure joy it’s brought to Frank over the years it’s hard to argue. Its Friday I time to reflect, so listen to what they say. It’s Old People Friday! Let’s Go!